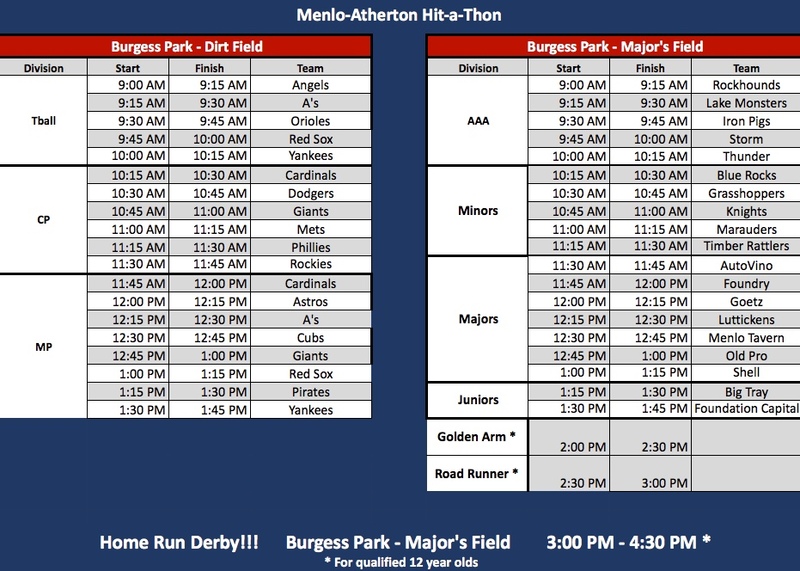 Teams and players from all M-A Little League Divisions will participate in this year's Hit-a-Thon. Each player will get several chances to hit balls as far as they can, win prizes and have fun while raising money for the League! Come check out and support some exciting events for select 12 year-old players from each Majors team!